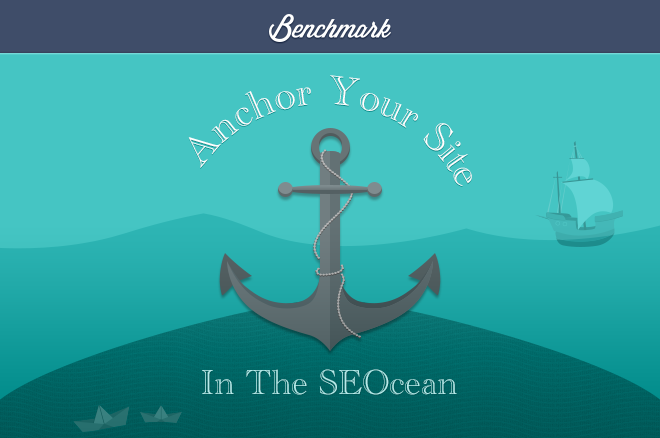 Retweet this or any post in Anchor Your Site in the SEOcean to win a Kindle Fire HD! SEO is constantly changing. Well ... the way Google treats SEO is, at least. When you get it right, and you you see your page right at the top of the search rankings, that’s music to your ears. Speaking of which, this week’s playlist is compiled of bands that start with S, E and O. Like good SEO, the content is great.